This is the replacement pre-filter for all Junior size Austin Indoor Air Purifiers (Part # F200). Vacuum once every 3 months and change every 6 months due to loss of electrostatic charge. 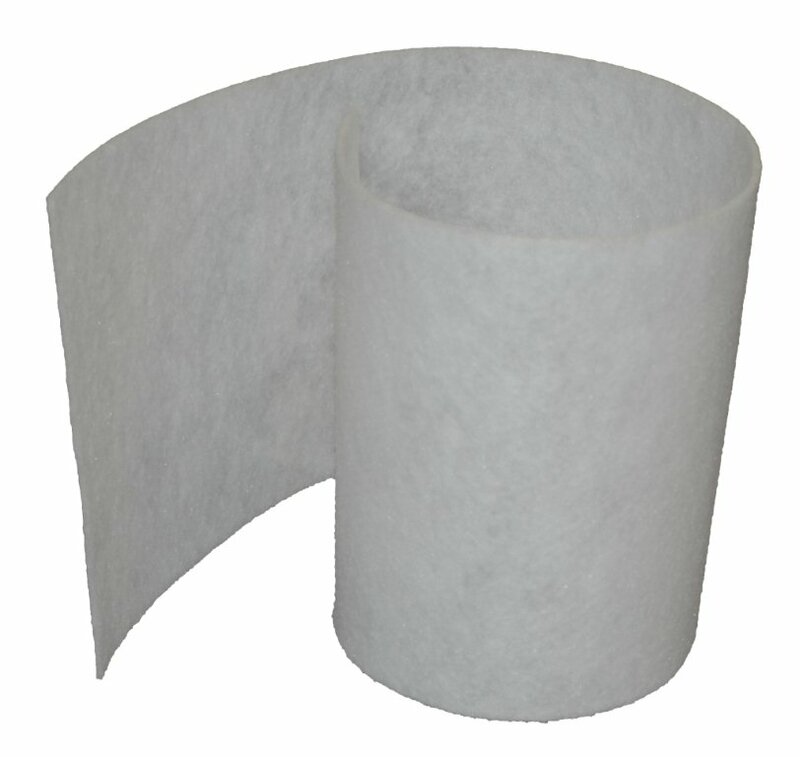 Increases filter life easily by 40-50% and allow you to get up to 5 years from your filters. 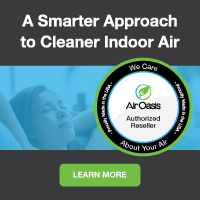 Pre-filter traps large dust particles and keeps them from prematurely cloggin the HEPA and carbon filters. Increases the life of the unit, as less restrictred air flow makes it easier on the unit.